People leave doors open while working outside their homes, the Grove City Division of Police needs your help to reduce neighborhood theft. Prevention is the best method to reduce this type of crime. Thefts from open garages are crime of opportunity; never leave an open garage unattended, even if you’re inside your home. Closing and locking your garage door is an easy way to safeguard your property as unlocked doors are a target for thieves. 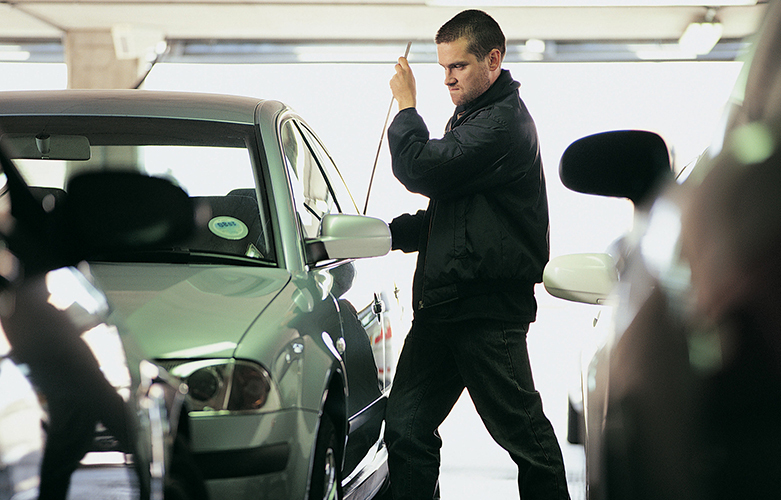 A person can be in and out of your garage in seconds, carrying away your valuables. Many times homeowners don’t realize items are missing until days after a crime occurs. As a precaution, be sure to write down the make, model, color and serial number of the high-priced items in your garage. Take pictures of your property to make it easier for police to recover stolen items. The Grove City Division of Police offers a free Home Security Checklist tool to record information about all your valuables. You can download the checklist or pick up a copy in the lobby of the Safety Complex, 3360 Park Street. Free bicycle registration is also available at the Safety Complex; residents must complete the application to receive a license. Call the Grove City Division of Police at 614-277-1765 for more information regarding our crime prevention programs or visit the Grove City Division of Police website.